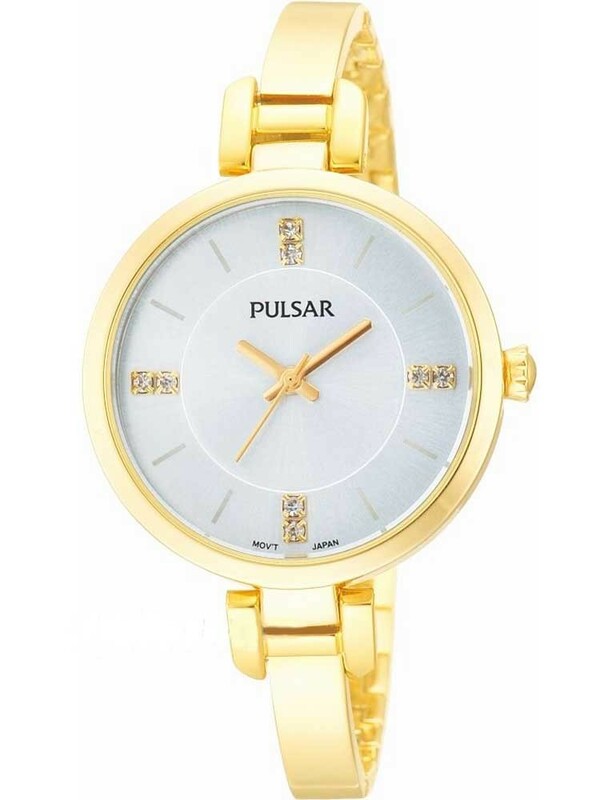 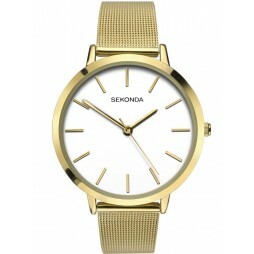 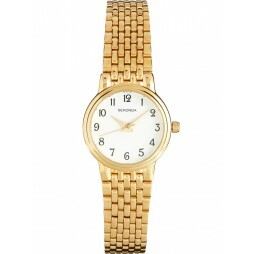 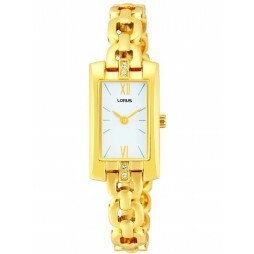 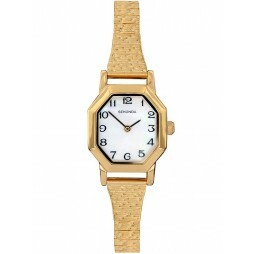 Be gorgeous in gold with this elegant ladies bracelet watch from Pulsar. 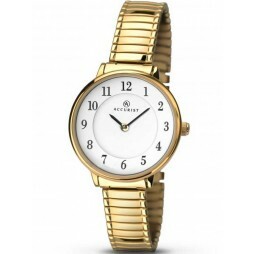 A slender bracelet holds the beautiful round white dial, it features stone set hour markers at 12, 3, 6 and 9 o clock. 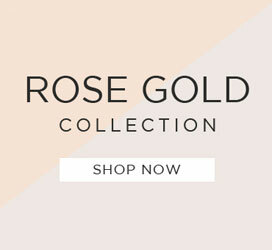 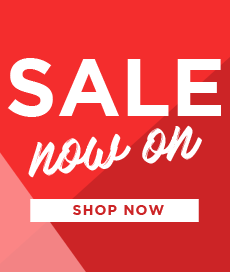 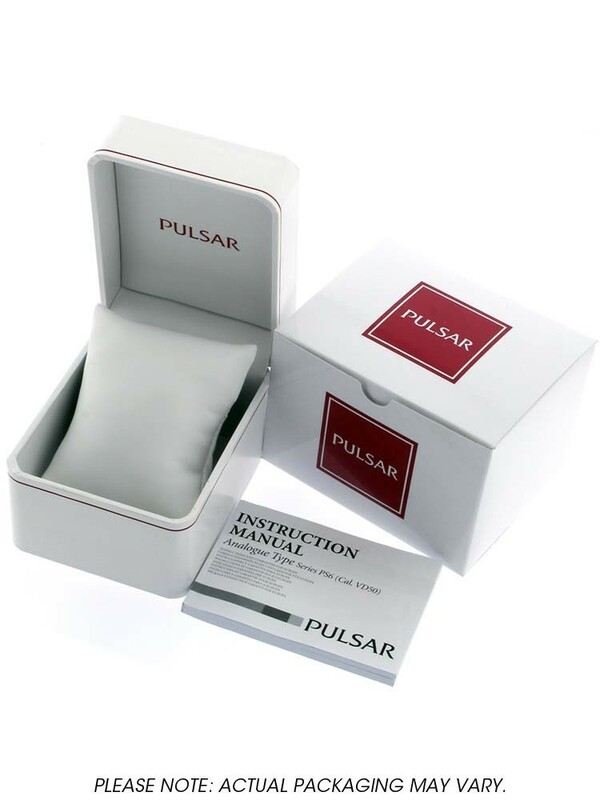 The perfect gift for someone special.